Counts Realty & Auction Group employs a complete support staff of auctioneers, realtors, field representatives, administrative personnel, auction sales force, auction groundmen, clerks, appraisers, and cashiers. All staff positions are cross-trained so that the absence of any individual will not affect the success of a sale. 100% of the team’s effort is geared towards the complete success of each auction. Ted founded Counts Auction Company in 1963 and has helped it grow to a Mid Atlantic presence. He still plays an active role on auction day, bringing his years of experience to the team. 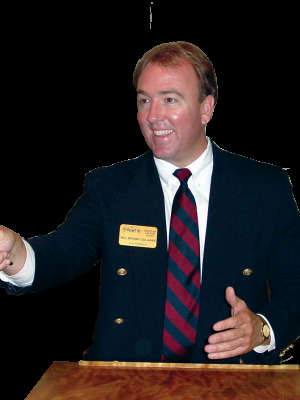 Bill has worked with The Counts Realty & Auction Group since his high school days. He has served on the National Association of Realtors Committee and is a member of the Real Estate Cyberspace Society, based in Boston. He is also a current board member of Bank of the James. Bill has been appointed by two Virginia governors to serve as a board member of the Virginia Auctioneers Regulatory Board and previously served as the Chairman of the Board. 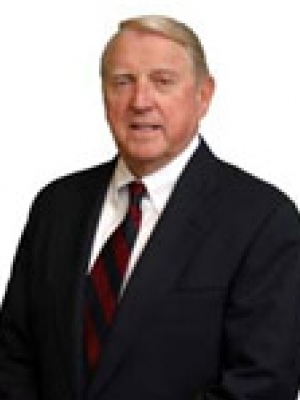 Bill was also recently appointed by Judge James W. Updike of the Circuit Court of Bedford County to serve on the Board of Equalization of Real Estate Assessments for Bedford County. 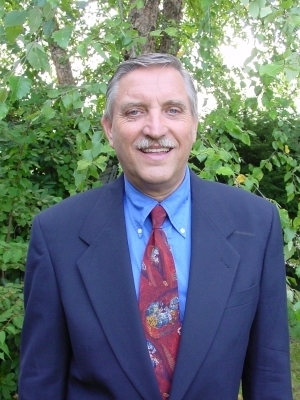 George joined Counts Realty & Auction in 2006 after more than 20 years in the office equipment industry. During his tenure with The Counts Realty & Auction Group, he has successfully managed more than 100 auctions that have included commercial real estate, bank foreclosures, business liquidations, heavy equipment, family estates, residential development tracts, and large agricultural tracts. 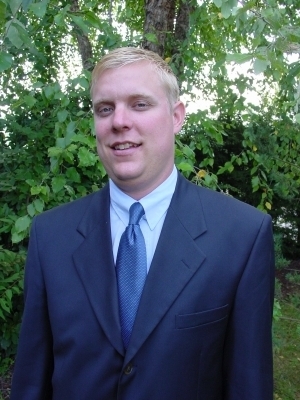 Greg previously served as Director of Virginia State Dairyman’s Association for 7 years and is a former delegate to both Mid-American Dairymen and Dairy Farmers of America. He specializes in acreage tracts, farms, and timberland. His goal is to educate and assist the client in both buying and selling decisions by meeting with county officials regarding zoning and land use issues involving the subdivision of property as well as helping to obtain professional opinions in timber evaluations and appraisals. Greg is experienced in providing his clients with proven professionals, including appraisers,financers, surveyors, engineers, attorneys and CPA’s experienced in land development and 1031 exchanges, as well as marketing and sale of the property. Pete specializes in acreage tracts, timberland, industrial and commercial properties and assists clients in timber evaluations and appraisals. He has over 35 years’ experience buying and selling large tracts of land, timberland, as well as commercial and industrial properties. 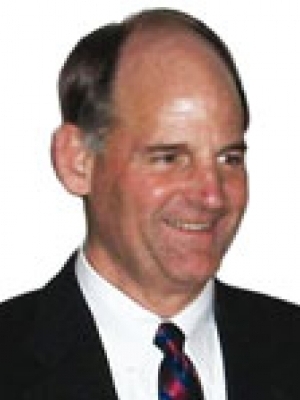 Pete was appointed by the Governor of Virginia to the Virginia Aviation Board and served a total of 9 years as the Board Chairman and served 8 years on the Board of Trustees of The Virginia Military Institute Foundation, of which 3 years were its President. In 2008, he was appointed by the Governor of Virginia to the Board of Visitors of Virginia Military Institute. 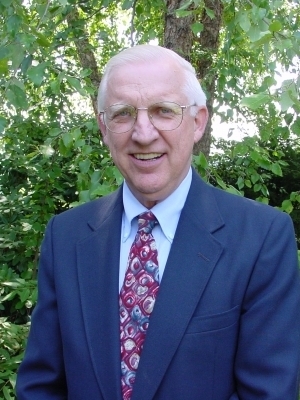 He served eight years, three of which were as president of the board. Pete joined the Counts Realty & Auction Group after more than 35 years in the lumber manufacturing and distribution business. Tami has been a licensed Realtor since 1993. When it comes to the auction arena she is an experienced auction manager. Knowing how to help sellers & buyers maneuver through the complexities of selling & buying Real Estate is her specialty. Tami continues to develop her expertise by attending educational training courses that help her stay up to date with the ever changing marketplace. “Tami sells from the heart. You know she has your best interested at heart.” stated one past satisfied client. Monica started with the Counts team in 2006 bringing 5 years of experience in real estate rental & student housing leasing with her. She has been in the Lynchburg area since 2005 and loves to call this area home. 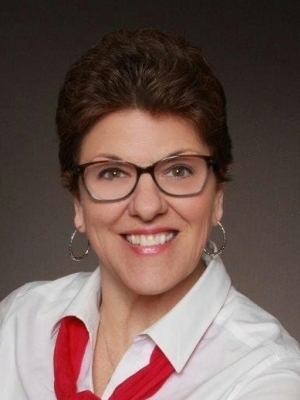 Presently, she holds a Certified Real Estate License, is FHA approved, and enjoys working with all of the people that she meets on a daily basis with their real estate appraisal needs. 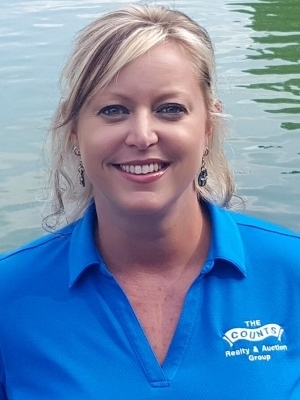 She covers most of our local area including the City of Lynchburg, Bedford Co., the Town of Bedford, Campbell Co., Appomattox Co., Amherst Co., Pittsylvania Co., and Franklin Co. She specializes in waterfront/lake properties and historical properties and can also assist in home renovations and interior design. 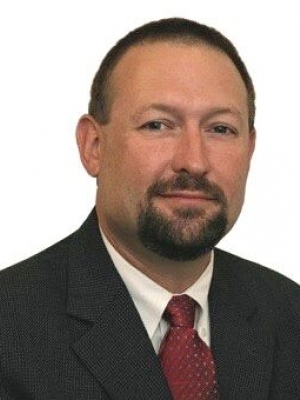 Charlie has over two decades of consulative sales experience. Charlie has built a sales career based on the old school idea of the power of people and relationships. 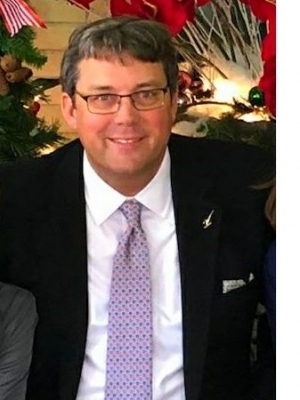 Originally from Greensboro, NC, Charlie graduated from Hampden-Sydney College in 1992 and began a career with Guardian Life Insurance Company in employee benefit consulting. While at Guardian, he won awards for top national and regional sales results. Charlie is passionate about the outdoors and has personal experience in farm and timber management. This includes a family tree farm, agricultural land, and duck impoundments.When not working, Charlie loves to hunt waterfowl anywhere he can, fish for Virginia smallmouth bass, and create great experiences for his family. He is passionate about helping The Jimmy V Foundation raise $1,000,000 for cancer research and providing leadership training for members of the Hampden-Sydney Basketball Team through the Hampden Sydney Roundball Club. Charlie lives in Richmond with his wife Jennifer and two sons – William and Syd.